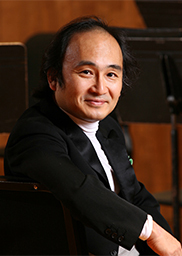 [SOLD OUT] The 79th Weekend Afternoon Concert "More Tchaikovsky Please!" We look forward to seeing you on February 3rd! The 79th Weekend Afternoon Concert "More Tchaikovsky Please!"